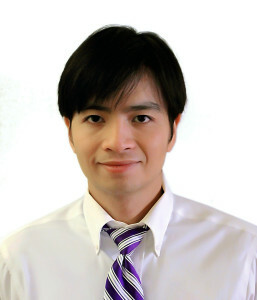 Thanh Nguyen joined the Department of Mechanical Engineering as Assistant Professor at the beginning of 2016. His research is highly interdisciplinary and at the interface of biomedicine, materials and nano/micro technology. He did his postdoc with Professor Robert Langer at Massachusetts Institute of Technology (MIT). His postdoc research was to develop a platform technology which can create three-dimensional microstructures of biomaterials such as biodegradable and FDA-approved polymers for applications in vaccine/drug delivery and medical implants. He obtained his PhD from Princeton University in the department of Mechanical and Aerospace Engineering (2013). At Princeton, he worked with Professor Michael McAlpine to develop the field of Biointerfaced Nanopiezoelectrics, which aims to create advanced electromechanical materials/devices at nanoscales and their interfaces with biological cells/tissues for applications in harvesting, sensing and engineering cellular mechanics. His works have been published in prestigious journals and highlighted in major media such as the New York Times, Nature etc.